Gardening is not just a job to us, it is a passion. Ian is professional, friendly and has an extremely high standard of work, with a keen eye for detail. Ian worked for a local Landscape Gardening company during his work experience at school in July 1998, this was a huge success and as a result he joined the company part time and went on to become a permanent employee the day after he left school in 1999. 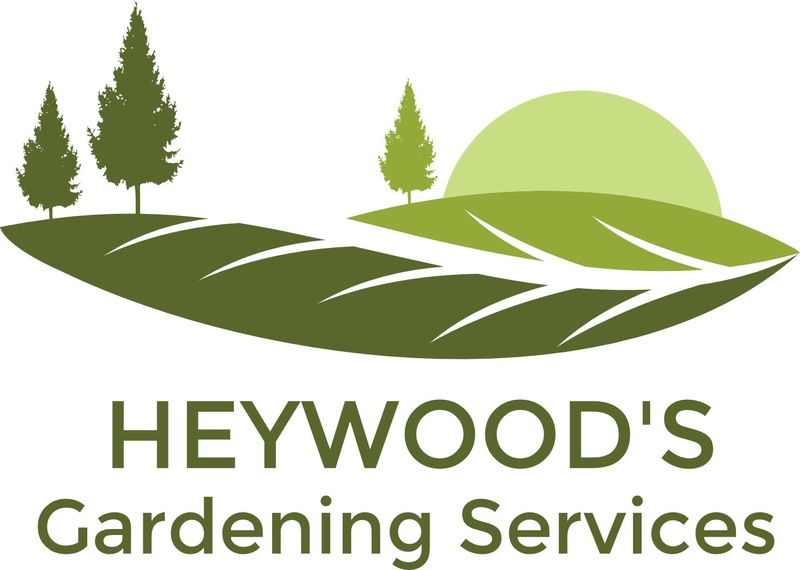 Ian continued to work for this same company for 17 years, he only left to pursue his passion and created Heywood’s Gardening Services. For Ian gardening is not a job it is a passion.